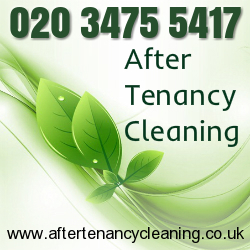 We are a company that provides a variety of cleaning services for people located in Kennington, SE11. 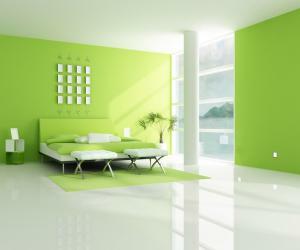 Our company is famous for our high-quality end of tenancy cleaning service. We have assisted many tenants, landlords and letting agencies. Our cleaners are well-versed and proficient in cleaning. They use professional detergents and equipment which assure amazing final result. Our company understands how important is for our customer to have their property thoroughly cleaned. We are the best on the market and we continue to improve and develop. Our cleaners undergo extensive trainings and possess the needed knowledge in order to achieve the desired results. From the booking process till the very end of the service, our customers service representatives will monitor our cleaners activity in order to make sure they will provide the service as arranged. Should you have any inquires during or after the service, do not hesitate and call us. Our representatives are very experienced and will be able to assist you in a timely manner. Our cleaners will hoover the floors and the carpets in every room, dust the shelves, clean all the kitchen appliances and sanitise the bathroom. For any special procedures such as removing limescale or stubborn stains on the carpet, it is highly recommended to advise us in advance. This way our technicians will bring the needed powerful detergents. If you are located in Kennington, SE11 and you would like to book an end of tenancy cleaning service, our company is your best choice. Give us a call and our cleaners will show you what they are capable of!